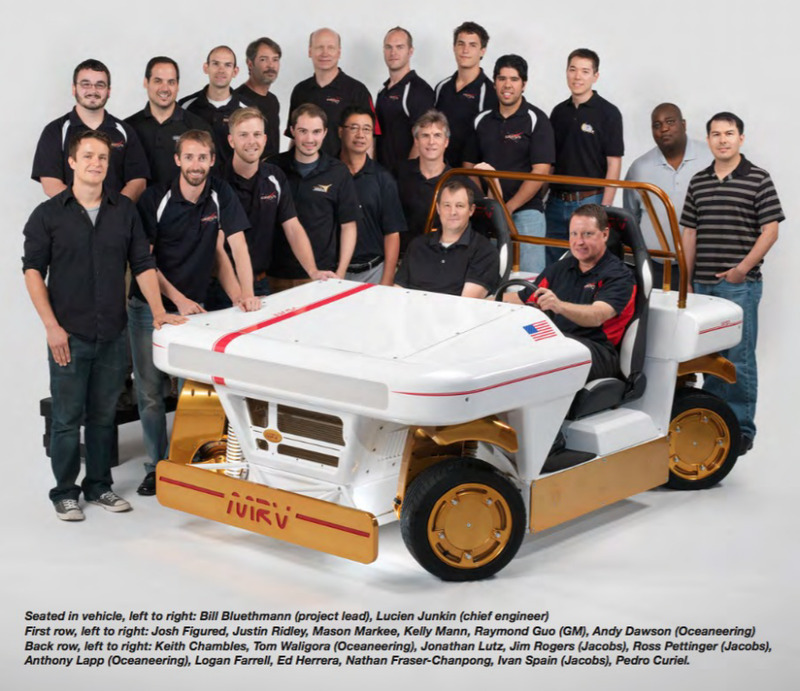 When we think of NASA-designed vehicles, the Mars Rover comes to mind. 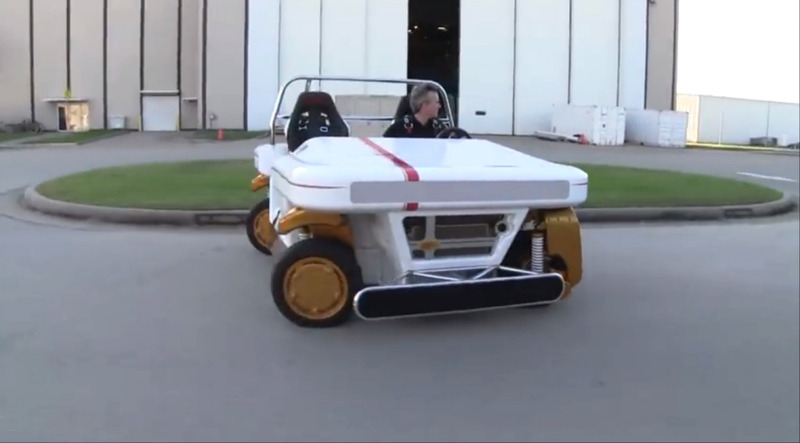 We picture the eggheads at Johnson Space Center developing buggy-like vehicles capable of navigating alien terrain. 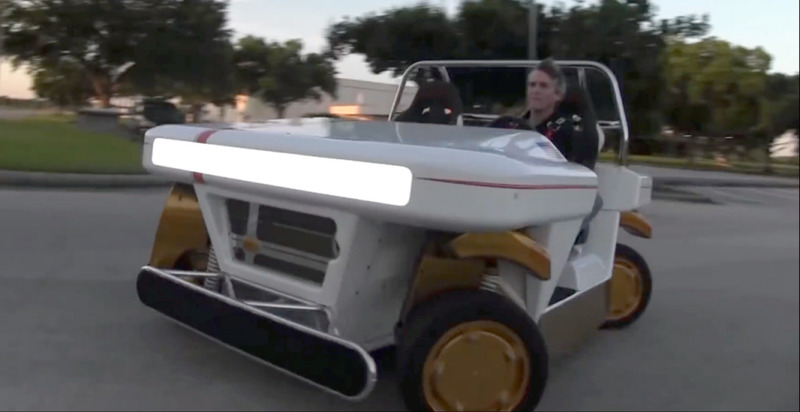 So it was a surprise to find out that NASA has been working on an urban vehicle, which they released video of this week (see below). 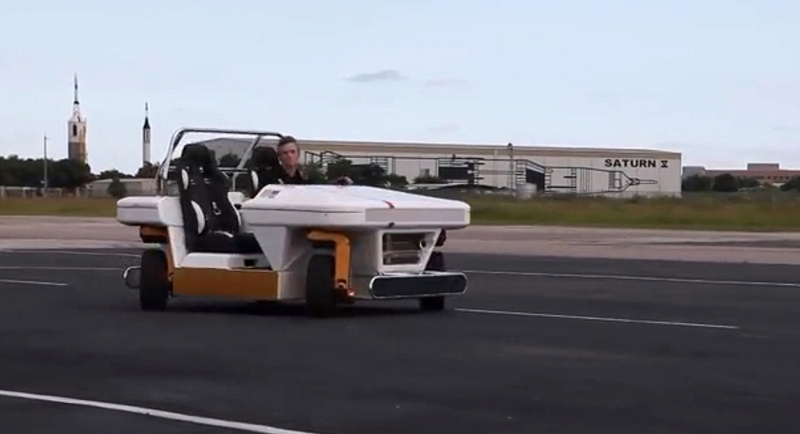 NASA's Modular Robotic Vehicle, or MRV, is a golf-cart-sized two-seater "designed to meet the growing challenges and demands of urban transportation," says NASA Mechanical Engineer Mason Markee. "The MRV would be ideal for daily transportation in an urban environment with a designed top speed of 70 km/hr and range of 100 km of city driving on a single charge of the battery. 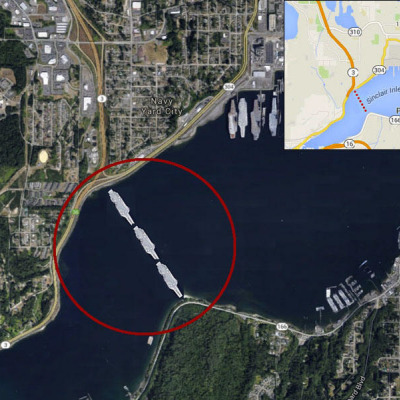 The size and maneuverability of MRV gives it an advantage in navigating and parking in tight quarters." The big question is, why has the space agency been working on an earthbound vehicle? Turns out it's for essentially the same reason that auto manufacturers delve into Formula One: "This work allowed us to develop some technologies we felt were needed for our future rovers," says Justin Ridley, an International Space Station Flight Controller. "These include redundant by-wire systems, liquid cooling, motor technology, advanced vehicle control algorithms. 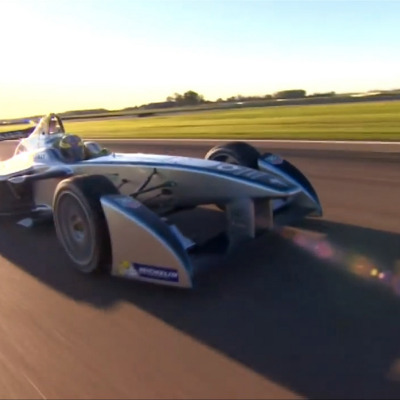 We were able to learn a lot about these and other technologies by building this vehicle." MRV is driven by four independent wheel modules called e-corners. 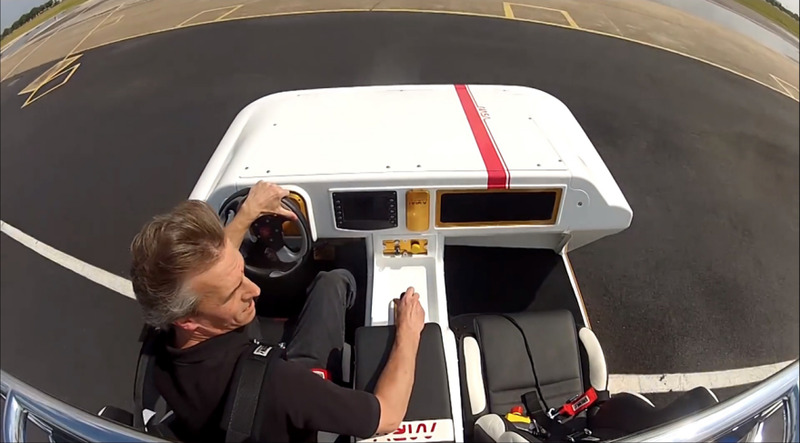 Each e-corner consists of a redundant steering actuator, a passive trailing arm suspension, an in-wheel pro- pulsion motor, and a motor-driven friction braking system. Each e-corner can be controlled independently and rotated ±180 degrees about its axis. This allows for a suite of driving modes allowing MRV to maneuver unlike any traditional vehicle on the road. 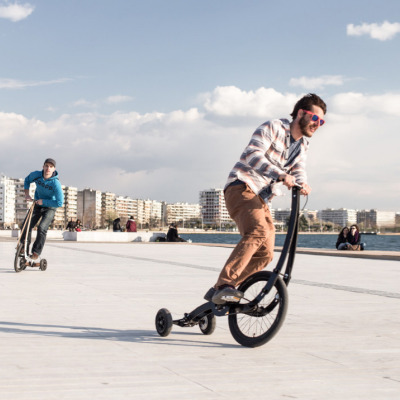 In addition to conventional front two wheel steering, the back wheels can also articulate allowing for turning radiuses as tight as zero. 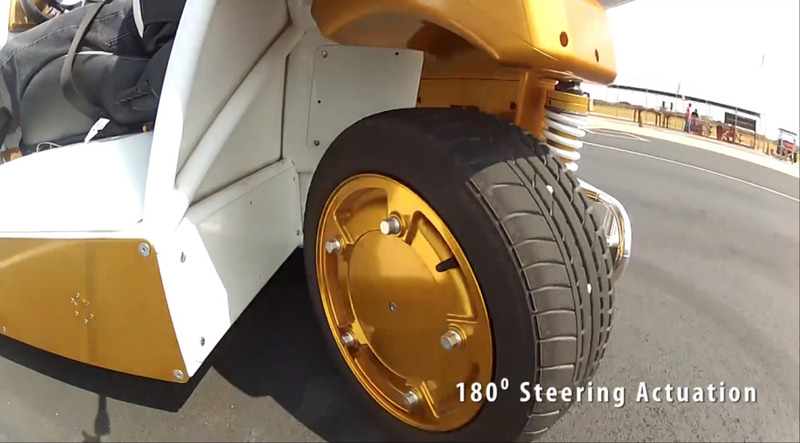 The driving mode can be switched so that all four wheels point and move in the same direction achieving an omni-directional, crab- like motion. This makes a maneuver such as parallel parking as easy as driving next to an available spot, stopping, and then operating sideways to slip directly in between two cars. The driver controls MRV with a conventional looking steering wheel and accelerator/brake pedal assembly. 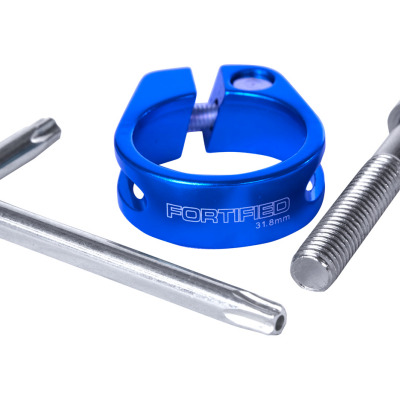 [Additionally] a multi-axis joystick is available to allow additional control in some of the more advanced drive modes. A configurable display allows for changing of drive modes and gives the user critical vehicle information and health and status indicators. There's no word on what the development costs were. But if NASA can figure out how to make the MRV affordable for Earthlings, it's not difficult to imagine civilian uptake. And the MRV is something that we do not typically think of NASA creations being: Fun. "It's like driving on ice but having complete control," says Ridley. "It's a blast to ride in and even more fun to drive. We've talked about it being like an amusement park ride. "The 'fun' of driving was not something we tried to design for, just something that came out of the design. Once we got it running many of us commented that we had no idea it was going to be able to do the things it does."